Eyelash perming, Eyelash extention and Eyebrow embroidery is so popular these day that people did it so frequently and went for touch up on a regular basis. However, did you know that it can also cost damage without proper care? 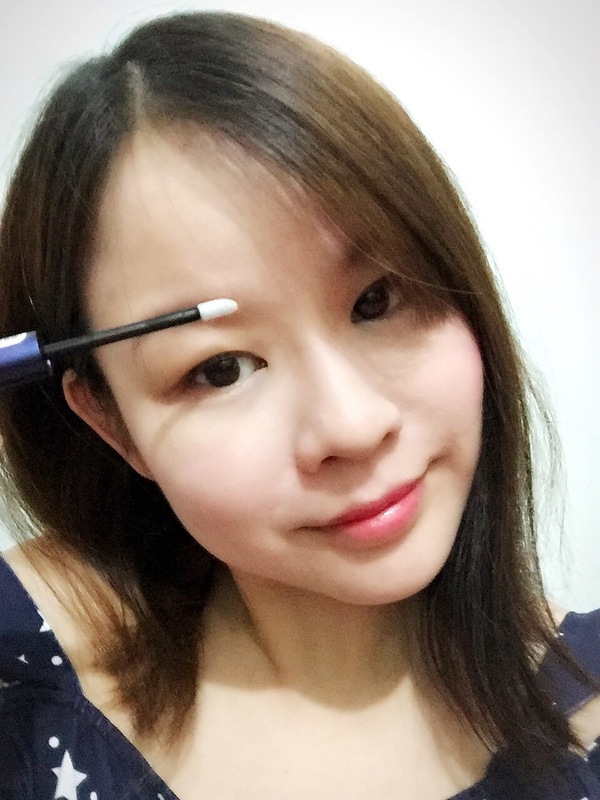 For instance, eyelash extention can cost eyelash to break and drop without proper care, thus it is important to use eye lash conditioner daily to protect the lashes. Eyes are the window of our soul, as cliché as it may sound, it is a very honest phrase. Mascara, falsies or eyelash extension has become part of our beauty routine, these are something that we usually would not miss to give the additional boost to our makeup and enhance our eyes. However during the use of these, our natural lashes are usually compromised. Our lashes usually falls off faster than the normal cycle or they get more brittle overtime as it is exposed to makeup and chemicals. Being victims of these makeup enhancement, we understand the need of reliable, effective and proven serums to strengthen our lashes and enhance the natural appearance of them. RevitaLash Eye Lash Conditioner, ranked #2 in the website rankandstyle.com under ‘The Ten Best Eyelash Growth Serum’, this is a tested and proven Eyelash Conditioner that will definitely work on your lashes to enhance the appearance and give it a healthier look. I have attached the printscreen of the website for your easy reference. 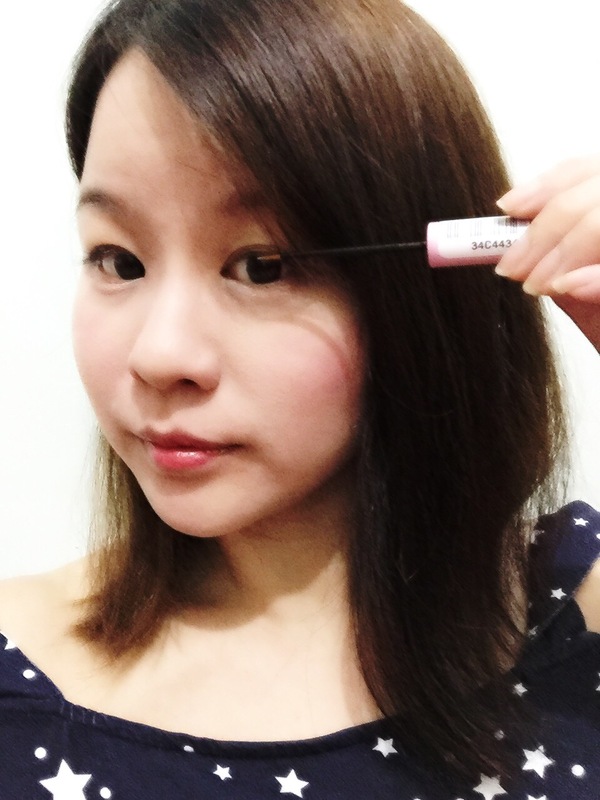 i will maintain my eyelash with daily care using RevitaLash Eye Lash Conditioner. i will use twice a day. morning and night. My eye lashes used to break easily due to my eye lash extention. 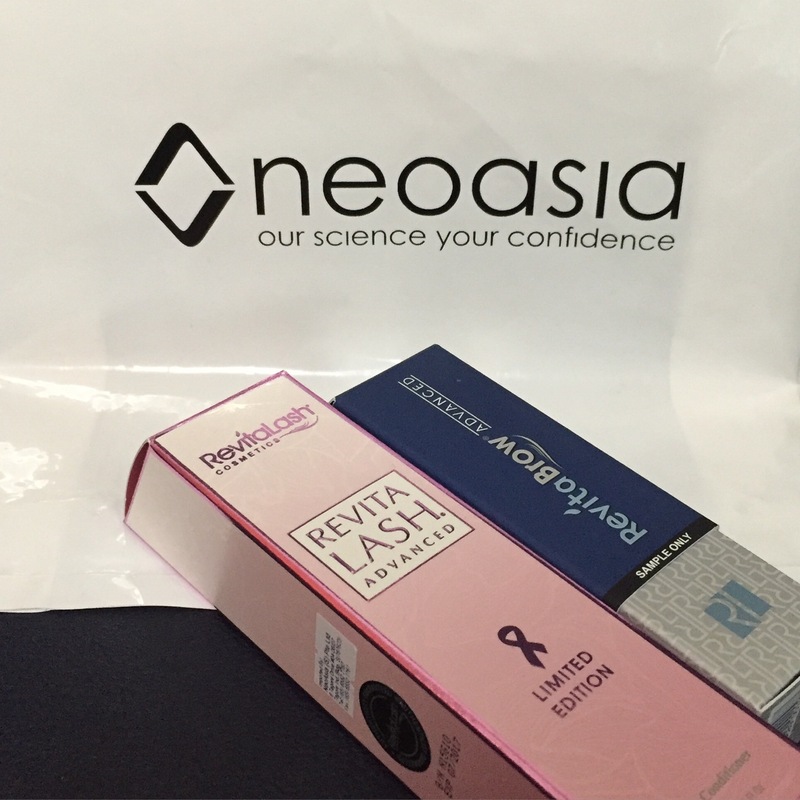 Actually at first i was quite skeptical on how can this serum help my eye lash look dynamic and strengthen it. however, after using daily, the results are real. i can see significant effect by firstly, my eye lashes don’t break as frequently as before. Next, RevitaLash Brow Conditioner, i use it twice a day , morning and night because i dare not go for eyebrow embriodery and this would be a natural method that make me look good. i can see that my eyebrow looks better after using this product, i will continue to use it. i think it helps to accelerate the growth of my eyebrow. RevitaLash Brow Conditioner is my daily essential. You are beautiful. Thank for sharing! It’s interesting.